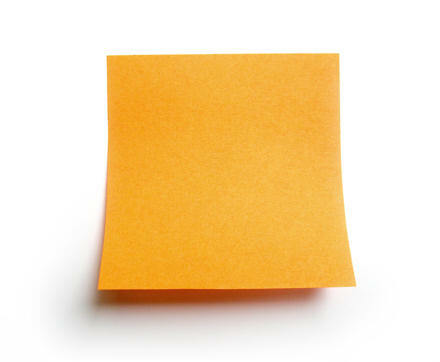 Why is there a photograph of a Post-it note? No idea … I panicked! Another early start this morning: I’m now getting used to rising at 05:45 and getting some exercise in before work. This morning, however, I’m off to Edinburgh with Jane en route for Glasgow. 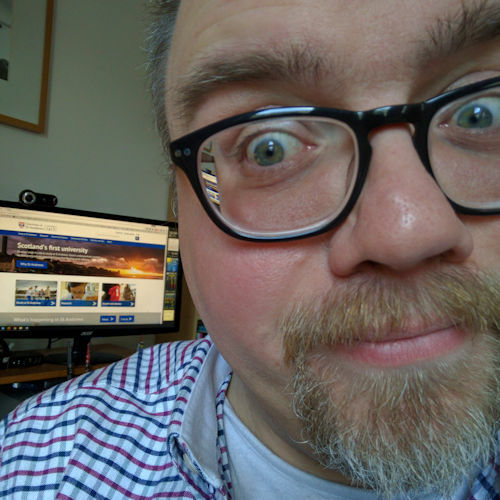 This afternoon my colleague Steve and I are giving a presentation at the Scottish Web Folk meeting at the University of Strathclyde about the use of mind mapping to mange the migration of content from one website to another. I’m looking forward to it. Then Jane and I are travelling to Selkirk to see Mum tomorrow, so if I don’t post between now and then you’ll know that we’re clearing out her shed/out-house. I’ll bring back photos, I promise!